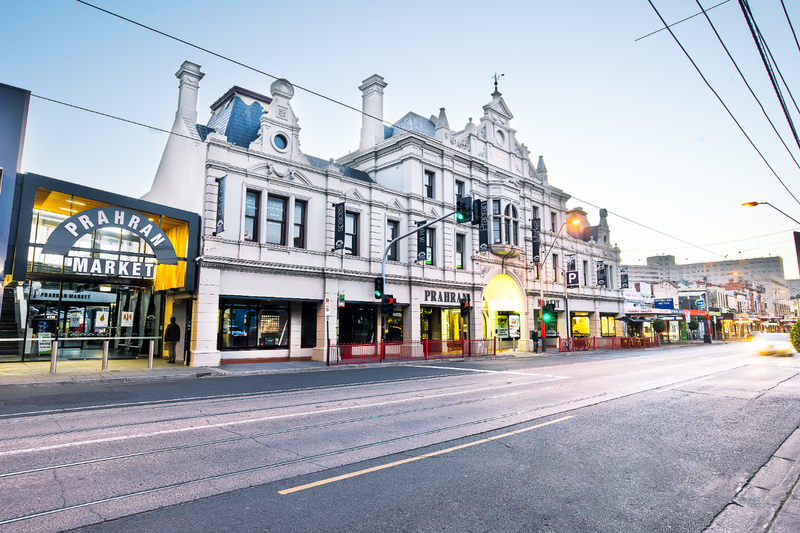 Prahran Market is Australia’s premier food market. 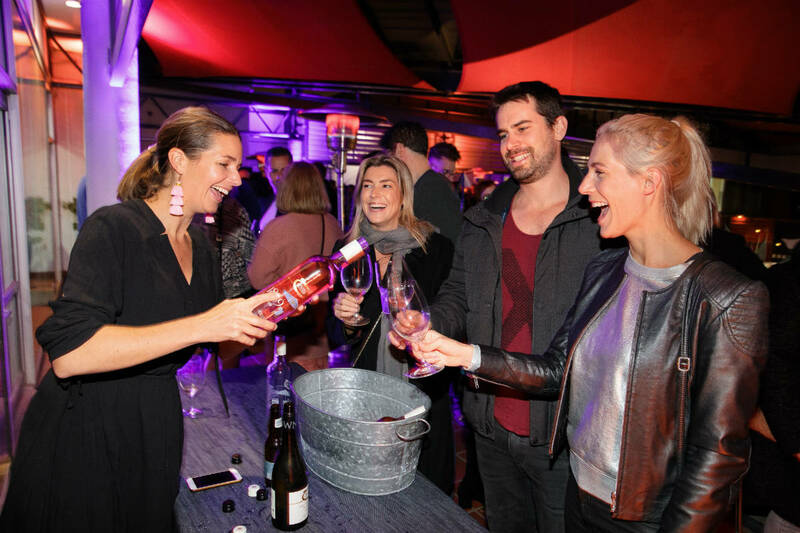 Famous for fine fresh produce, hard-to-find specialty items and good old-fashioned service sealed with expert advice, this Melbourne Market can’t be beaten on quality. 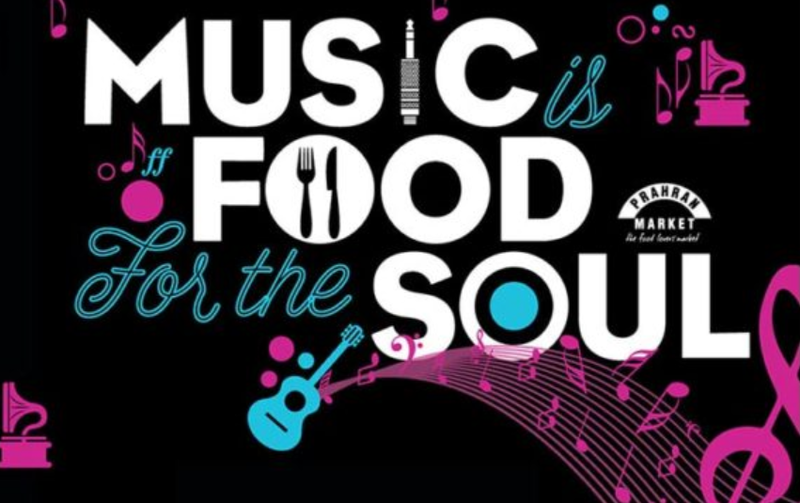 Visit to discover everything from the highest quality of fruit and veg to the widest range of certified organic products, sustainable seafood, free-range meat and poultry, gourmet deli items and an interesting and varied mix of sought after eateries and specialty stores. It’s their vibrant community of highly-skilled traders and knowledgeable staff that sets them apart from the rest. 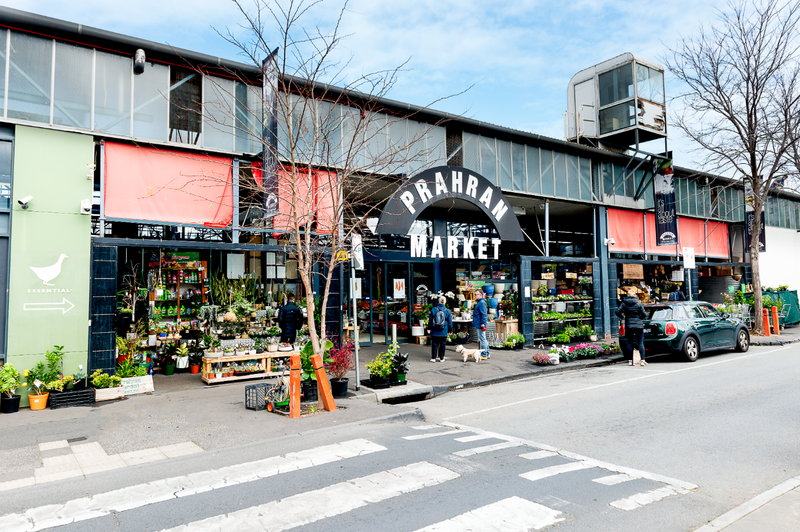 Whether you’re on the hunt for an unusual ingredient, need advice on seasonal produce or want to know how to prepare your next meal, their traders are only too happy to help – it’s all part of the service available at Prahran Market.